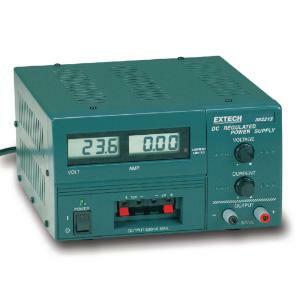 A reliable digital power supply, this unit is equipped with overload and short circuit protection. It also features a current-limiting LED indicator, triple outputs, and binding post terminals for variable supply. Independent 5V and 12V outputs provide power for TTL and CMOS projects.